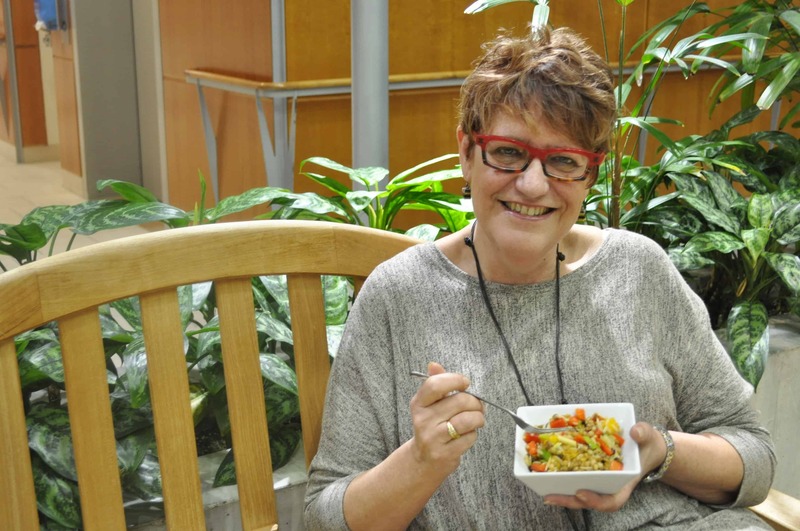 A group of scientists at Baycrest Hospital’s Rotman Research Institute recently published a food guide to help people ward off cognitive decline as they age. The guide highlights evidence-based diet recommendations to keep your brain healthy. The recommendations within the guide are based on randomized trials that showed tremendous benefits for adults aged 50 years and older. Individuals with high blood pressure who were on a Dietary Approaches to Stop Hypertension diet with their caloric intake restricted and performed aerobic exercises regularly had improved neurocognitive performance — especially those with poorer vascular health. Studies conducted by other researchers found that a Mediterranean diet combined with antioxidant-rich foods was associated with improved cognitive function. “There is increasing evidence in scientific literature that healthy eating is associated with retention of cognitive function, but there is also a lot of misinformation out there,” warns Dr. Carol Greenwood, co-author of the Brain Health Food Guide and Professor at the University of Toronto’s Department of Nutritional Sciences. Similar to a healthy heart dietary approach, a plant-based diet rich in raw leafy greens, cruciferous vegetables, berries, unsalted nuts and beans is prescribed. Foods to limit include any meat — especially red and processed meats — as well as sources of unhealthy fats such as butter and cream cheese. A complete description of the food guidelines is available on the Baycrest website. It is not surprising that the dietary recommendations for maintaining brain health are similar to those aimed at decreasing cardiovascular disease risks. Longitudinal studies have shown that overall cardiovascular health is associated with improved cognitive performance. Genetic factors can predispose a person to age-related cognitive decline. Thankfully, however, some of this is within our own control. Lifestyle factors including diet, sleep, and physical activity have been shown to also improve cognitive functioning in the short-term. So instead of chugging those Red Bulls or pulling an all-nighter just before your exam, you might want to munch on some nuts and get a restful night of sleep. Our brains are our most important assets and it’s important we keep them healthy. Through this new publication, we may have a better insight on what keeps our brains in peak condition. Include colourful fruits and vegetables in each meal. Buy a variety of dried or canned beans, frozen or canned fish, vegetables, and fruits. Soups, stews, and stir-fries are healthier with vegetables. Drink water or unsweetened beverages.